Below is a comprehensive list of hotels in Hyde Hall RHS Garden. 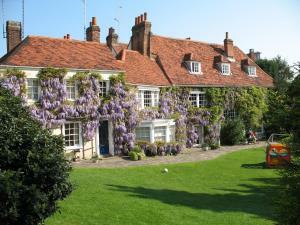 Use the sort links to refine your search or to find featured accommodation in Hyde Hall RHS Garden. Many of our hotels in Hyde Hall RHS Garden feature no booking fees and best price guarantee when booked through the Pictures of England website. To list your hotel in Hyde Hall RHS Garden, click here. Decked with oak-beamed ceilings, Rothmans B&B is a grade II listed manor house situated in the urban village of Great Baddow. Still maintaining much o..
Offering a sauna and fitness centre, Warren Lodges is located in Little Baddow in the Essex Region. The accommodation features a hot tub. 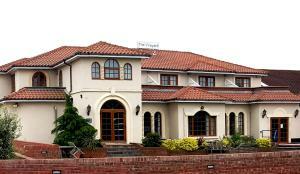 Southend-on-..
Conifers is a holiday home set in Maldon in the Essex Region and is 21 km from Southend-on-Sea. It provides free private parking. An oven, a toaster .. 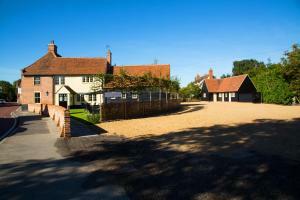 The Old Calf House is a holiday home set in Little Baddow in the Essex Region and is 25 km from Southend-on-Sea. It provides free private parking. 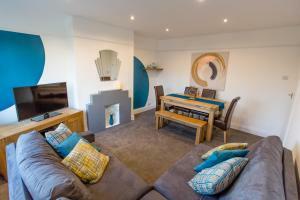 Th..
Set in Chelmsford, this apartment features a patio with river views. The unit is 4.1 km from Hylands Park. Free WiFi is offered throughout the propert..
Just 1 mile from London Southend Airport and its rail station, this hotel offers free private parking and serves fresh, local produce in the Pegasus R.. 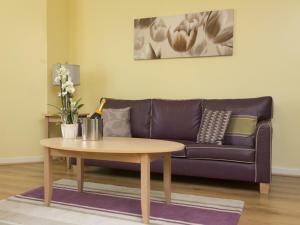 Located 1.6 km from Southend University Hospital NHS Foundation , Airport Lodge offers accommodation in Southend-on-Sea. Offering free private parking.. Located at Southend Airport, Holiday Inn Southend features an on-site fitness suite and a sound-proofed rooftop bar and restaurant with panoramic view..
Estuary View is a holiday home with a barbecue, set in Southend-on-Sea. The property features views of the city and is 1.3 km from Chartwell Private H..
Offering a restaurant, 24-hours front desk and free WiFi, Le Bouchon Brasserie & Hotel is located in a Grade II listed Georgian building in Maldon. Th.. 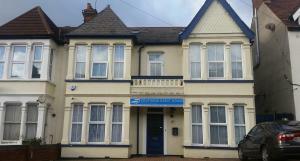 Located in Southend-on-Sea, the Southend Guest House offers free WiFi access and free on-site parking. London Southend Airport is just 13 minutes' dri..
Southend Inn Hotel is located in Southend-on-Sea, 1.7 km from Southend-On-Sea Probation Service and 1.7 km from Southend Central Library. 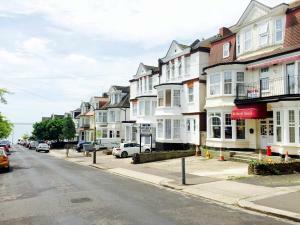 Free private..
Melal Hotel Apartments offers accommodation in Southend-on-Sea. Southend Central Library is 1.6 km away. Free WiFi is available . All units have a fl.. 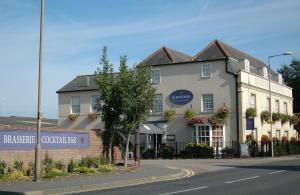 Situated in the seaside resort of Westcliff-on-Sea, the Welbeck Hotel offers free WiFi and free private parking. It is less than 300 metres from Westc..